Over the last several decades, agricultural manufacturers have increasingly focused on large, industrial, non-organic farms using pesticides and chemicals. Small growers have few options for the specialized equipment they need to run their farms more efficiently. Tilmor is bringing the focus back to small farmers by offering effective, simple, affordable, and innovative equipment built for them. Small growers face unique challenges and often must rely on older equipment that was developed many years ago for mechanized cultivation. This often means farmers are forced to rely on parts that are obsolete, poorly constructed or difficult to find. 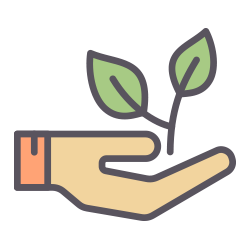 Our goal is to produce a variety of implements for planting, cultivation, harvest, post-harvest, and more. These implements will be built to last and fully supported by Tilmor, making it easy to find and purchase the equipment you need to maintain your farm. Our 114-acre certified organic farm, located in the heart of Ohio's Amish country, has been an integral part of our family for four generations. 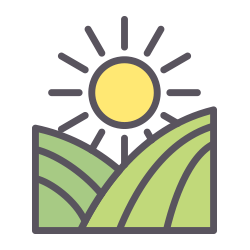 We're passionate about producing quality grains, vegetables, fruit, and meat for our local community, while being good stewards of the land and the environment. We are committed to supporting our customers, reducing costs, providing accurate and up-to-date information--or in other words, creating a convenient and smooth experience from the start. We've built our business and this website with this goal in mind, and we want to hear from you. What tools and equipment would you like to see us add to our marketplace? Have a problem and you don't know what kind of equipment would help? Let us know, that, too! If you are a U.S.-based manufacturer and would like to sell your tools on our marketplace, please contact us to find out how we can partner together. Dallas Steiner, current CEO of Venture Products, spent three years in Bolivia in the early 1970s working to develop appropriate technology—equipment suitable for small, rural farmers. While there, he helped develop plows, cultivation tools, and other equipment to use behind a horse, as well tools to use by hand, such as peanut shellers and rice hullers. 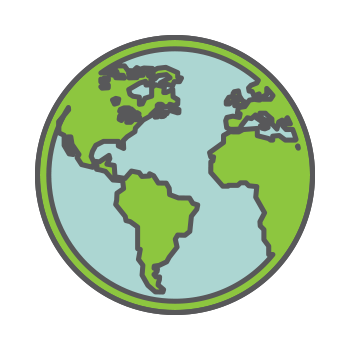 In the mid-70s, the seven Steiner brothers formed Steiner Corporation and later, Venture Products, manufacturing turf and agricultural equipment, all the while maintaining an interest in and commitment to appropriate technology around the globe. This experience and research in agricultural development needs across the globe have helped us understand the gap in appropriate technology for small- and medium-sized commercial growers: finding labor to work in the fields is increasingly challenging, and the desire to move from subsistence- to market-driven agriculture is growing. Here at Tilmor, we understand that equipment needs to do more than just plow a field and pull a trailer; we must help farmers solve problems throughout the growing cycle. 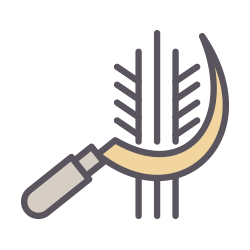 We are currently developing and testing tools that will support farmers every step of the way, helping to prepare the soil, plant, cultivate, spray, harvest, and support in post-harvest processes. Our mechanical designs are simple and easy to service. If you would like to join with us and become a global partner, please contact us. 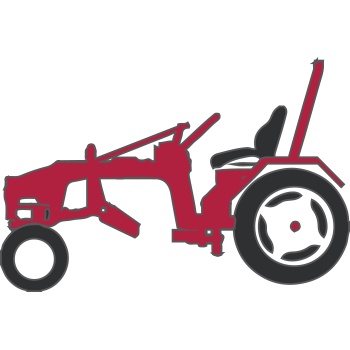 Our goal is to design and produce a quality, affordable, versatile small agricultural tractor that is able to do many different tasks and operations in farming. Our purpose is to improve agricultural productivity throughout the world by offering simple mechanization solutions. 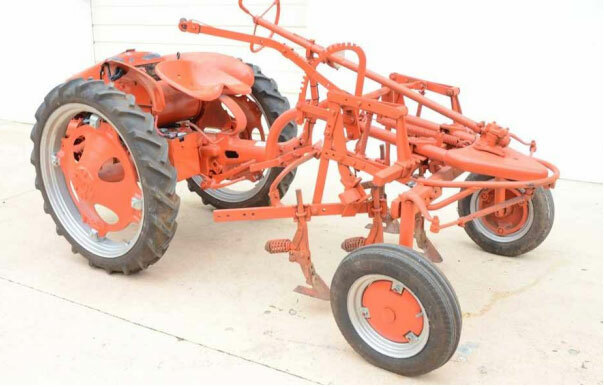 The tractor will come with a multi-tool bar and power shaft drive that can utilize a variety of implements, both powered and non-powered.